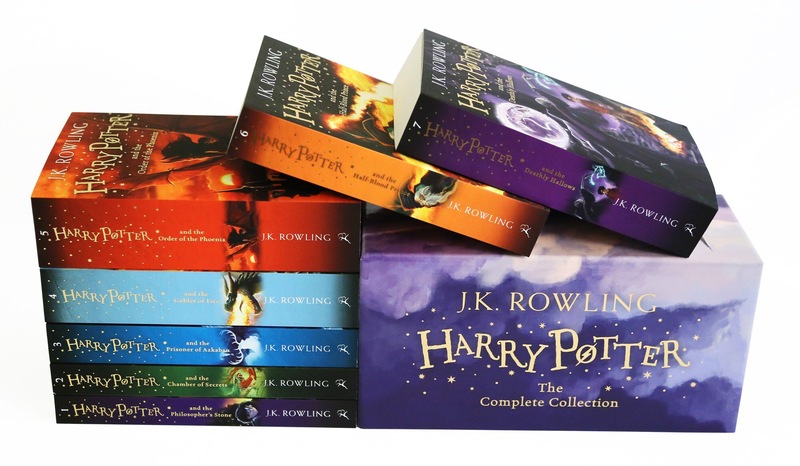 Being grown up on Enid Blytons, I never understood the fan following of Harry Potter books until my daughter started reading these books. It takes the children in a magical fantasy world which is intriguing to a young mind.The central character in the series is Harry Potter, an English boy who lives with his aunt, uncle, and cousin – the Dursleys – who discovers, at the age of eleven, that he is a wizard, though he lives in the ordinary world of non-magical people known as Muggles. The wizarding world exists parallel to the Muggle world, albeit hidden and in secrecy. His magical ability is inborn and children with such abilities are invited to attend exclusive magic schools that teach the necessary skills to succeed in the wizarding world.Harry becomes a student at Hogwarts School of Witchcraft and Wizardry, a wizarding academy in Scotland and it is here where most of the events in the series take place. As Harry develops through his adolescence, he learns to overcome the problems that face him: magical, social and emotional, including ordinary teenage challenges such as friendships, infatuation, romantic relationships, schoolwork and exams, anxiety, depression, stress, and the greater test of preparing himself for the confrontation, that lies ahead, in wizarding Britain’s increasingly-violent second wizarding war. Rowling completed Harry Potter and the Philosopher’s Stone in 1995 and the manuscript was sent off to several prospective agents. The second agent she tried, Christopher Little, offered to represent her and sent the manuscript to Bloomsbury. J.K. Rowling with her wonderful writing has been able to capture a child’s imagination.